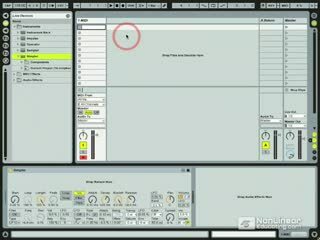 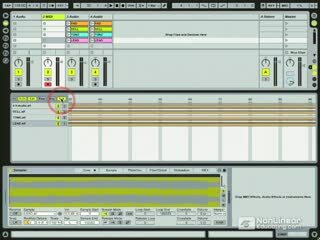 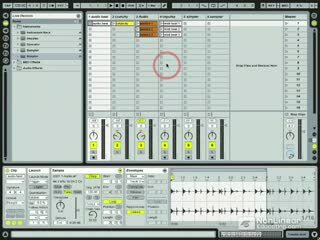 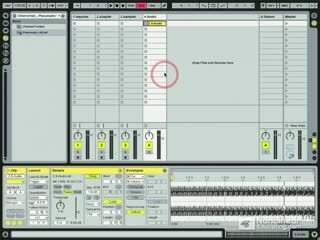 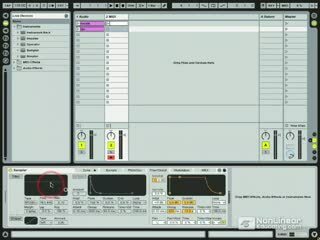 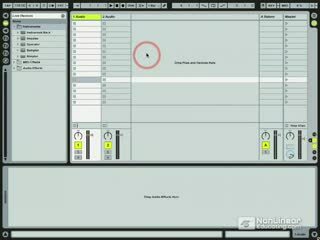 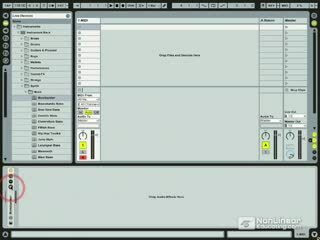 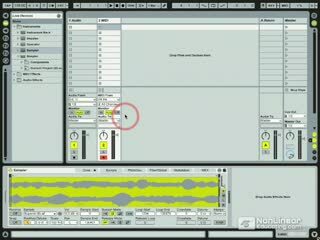 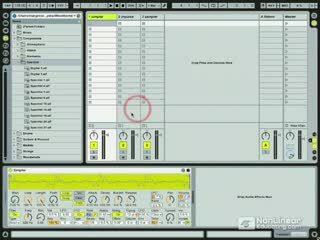 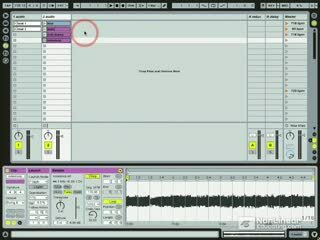 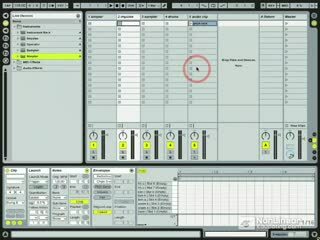 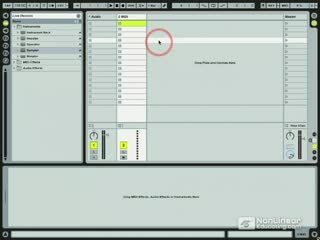 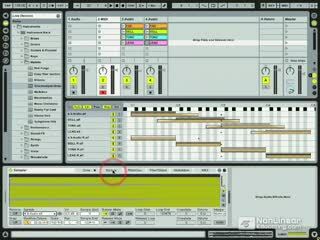 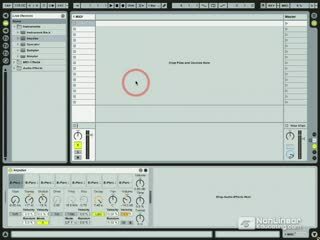 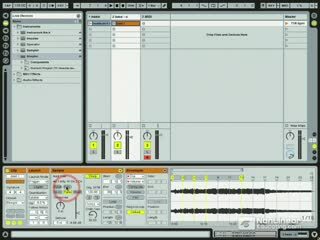 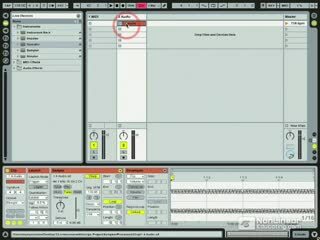 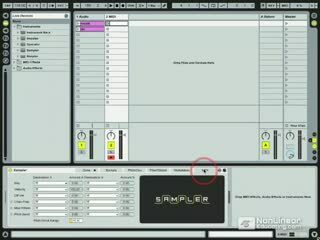 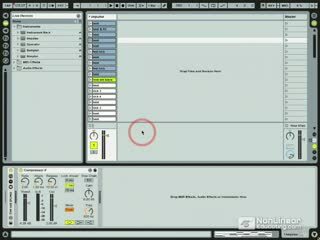 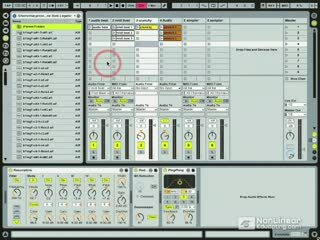 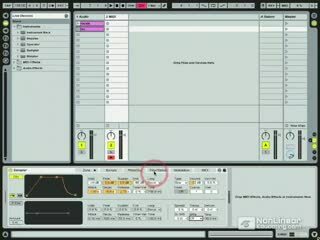 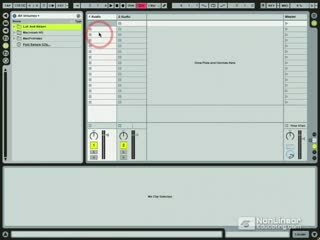 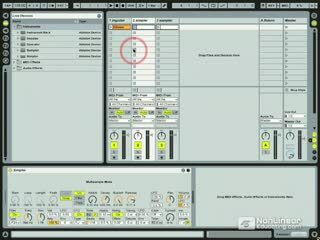 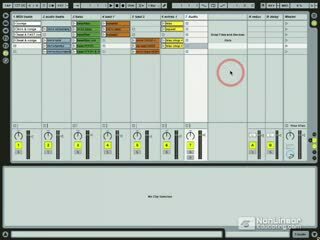 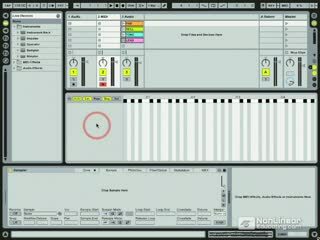 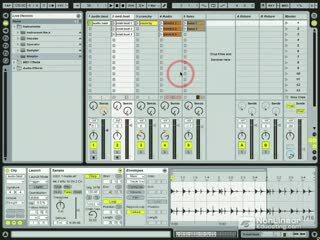 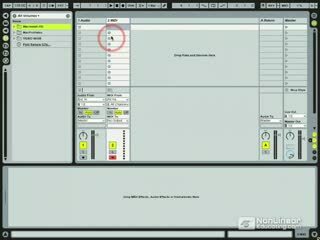 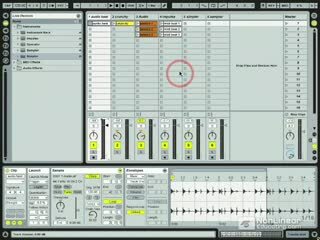 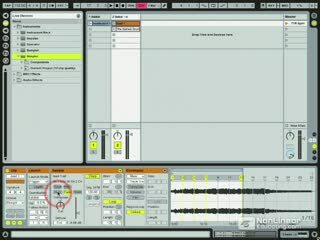 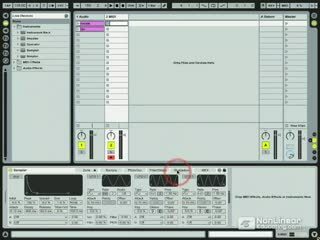 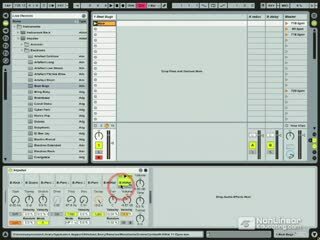 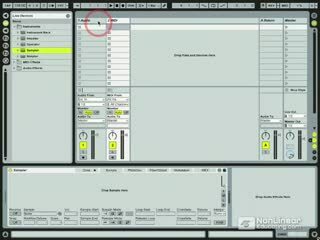 Sampler is the pro multi-sampler for Ableton Live 6, and it gives you access to some really cool sound design features. 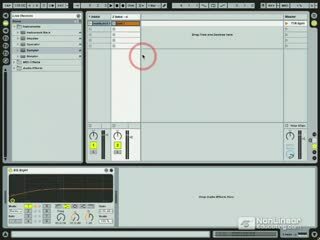 This new tutorial program by our Ableton Live trainer Martin Delaney covers more than just Sampler. 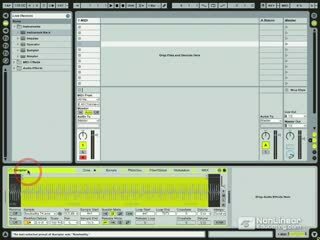 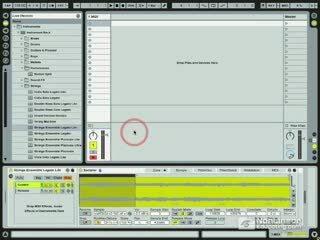 In fact, Martin also demonstrates how to use Simpler, the scaled down version of Sampler that comes with all versions of Live 6, and even Impulse to play back sample patches. 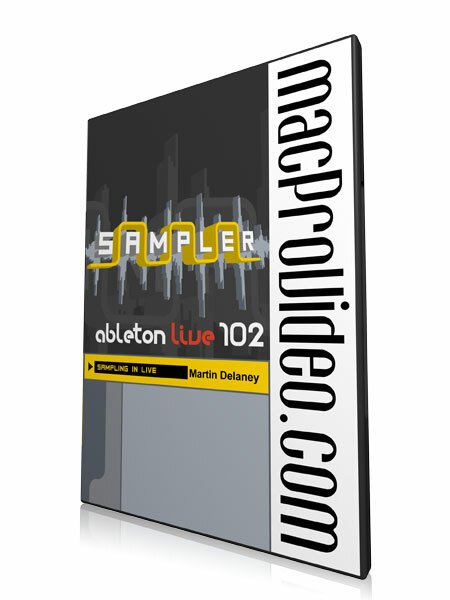 After a detailed exploration of these two simple sample players, Martin embarks on a full journey into the depths of Sampler, detailing how to load and customize multi-sample patches, manipulate samples to create new sounds, and more. 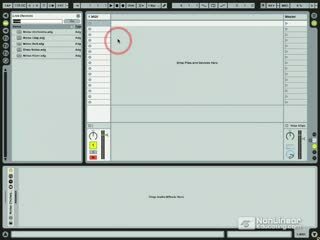 Very very bad,what a shame, and most of all what a waste of money. 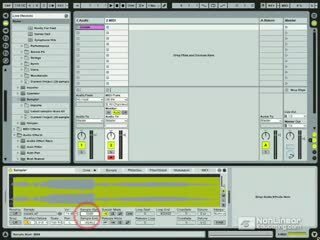 I wouldn't mind to get my money back.